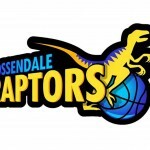 Rossendale Raptors Womens Basketball Club is a local community club that provides basketball opportunities for women and girls of all levels and abilities. We run weekly practices for all age groups across Rossendale and Accrington and has teams competing in various different leagues and competitions. 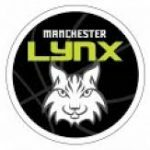 We have Clubmark accreditation which is recognition of the excellent way the club is run, the quality of our basketball sessions and our commitment to providing a safe environment for everyone to participate in. Most of all we are a club that prides itself on being a club for all that is welcoming, fun, interactive and with a strong social element. 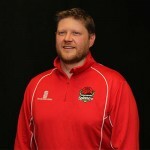 Our aim is to be a community club, for the local community.